Situated just minutes away from the city centre and the Central Business District, the award-winning Tamarind Restaurants in Kuala Lumpur offer distinctive choices for your event. With every occasion helmed by a team of planners and chefs backed by years of experience, you can leave the finer details to us and focus on your guests. For enquiries on meetings and events, please contact our event specialist at +603 2280 0501 or email events.my@tamarindrestaurants.com. 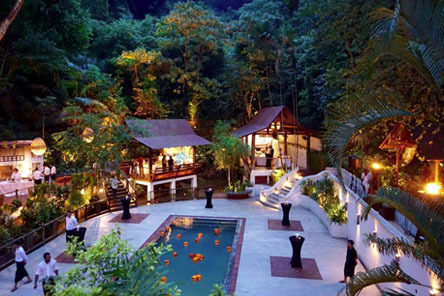 Just minutes away from the city centre and the Central Business District, Tamarind Hill offers a unique venue in the heart of Kuala Lumpur. 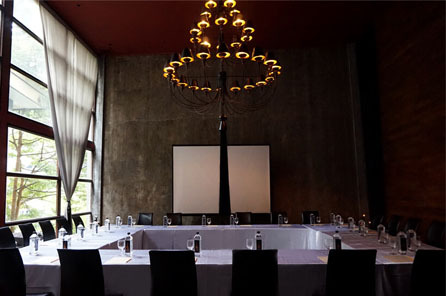 Featuring a spacious dining room, outdoor pavilions and a private room that seats up to 14 persons, the venue is ideal for high-powered meetings and intimate functions. A luxuriously stylish restaurant situated in the heart of the city, FOOK offers a selection of Contemporary Asian Fusion cuisine with a touch of Asian influence. The restaurant offers three distinct dining areas - a dining hall that seats up to 150, an alfresco deck, and a private dining room trademarked by its chandelier and liquid wall. While its accessibility and central location make it ideal for corporate events, guests seeking to host casual events can also benefit from its relaxed atmosphere. 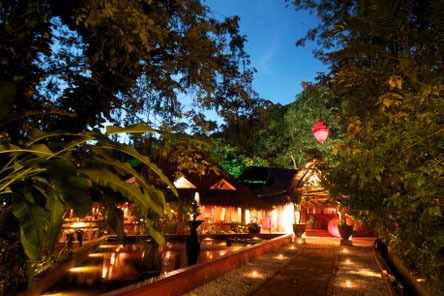 Rustic and tranquil, many have found the idyllic surroundings of Tamarind Springs conducive to clear thinking and successful discussions. 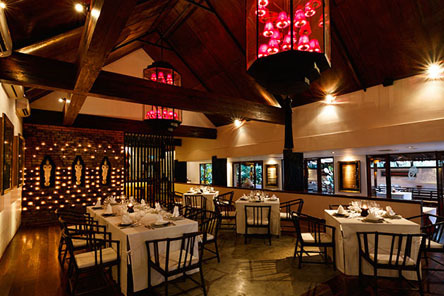 With its unique brand of hospitality and delicious Indochinese cuisine, the venue offers a peerless experience that never fails to leave a fantastic impressions on your guests. Complimented by lush natural surroundings, a private pool and a waterfall, The Terrace is situated on the lower deck of the award-winning Tamarind Springs. A flexible venue that has played host to product launches, corporate meetings and birthday bashes, Tamarind Springs and The Terrace can also be combined to host up to 450 guests.